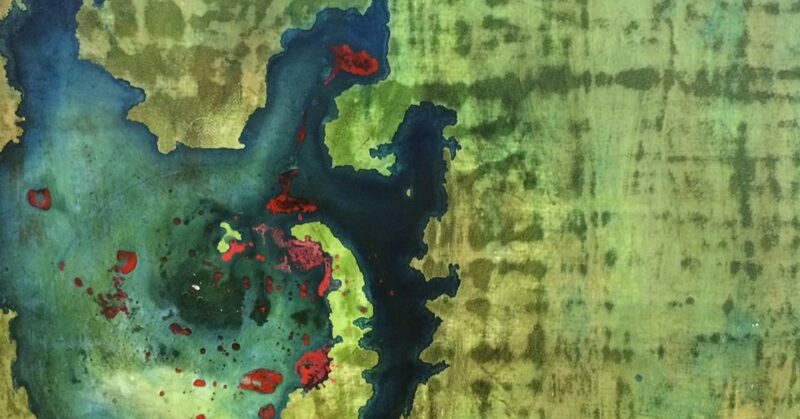 Collections & Alchemy is an exhibition at The Poly in Falmouth from 6th May of collections and paintings by Krowji-based Artist Lesley Plumridge. Lesley’s collections and paintings are created through time, building up slowly. Paintings go through weeks of building up layers and then excavating back into them to find the alchemy within.